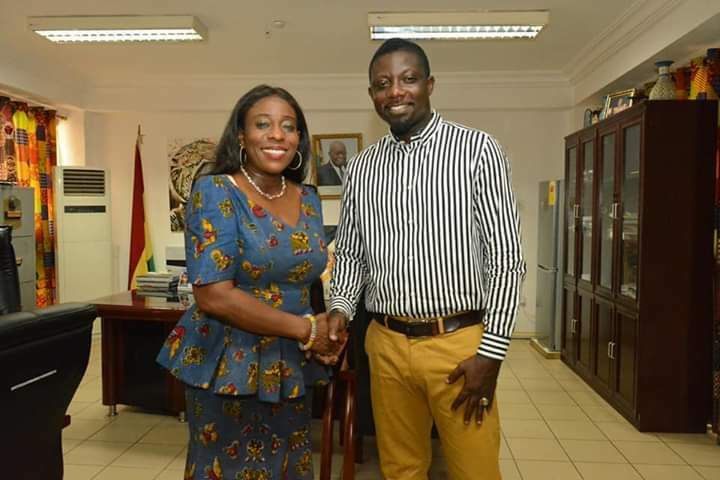 The minister for creative art and culture, Madam Catherine Afeku through a facebook post has announced the appointment of Kumawood star Bill Asamoah as Tourism ambassador for Ghana. In the post sighted by Remedi Entertainment, the Movie Maker have been asked to use his talent and popularity to promote sustainable tourism through music, arts, and culture. According to the minister, Bill Asamoah has promised to use his capacity as tourism ambassador to project Ghana to the world through quality movies and help attract investors to the industry. The minister once again reaffirmed their support to the people of Kumasi in terms of Tourism, Arts and Culture development by Nana Addo’s government to make the industry more attractive.